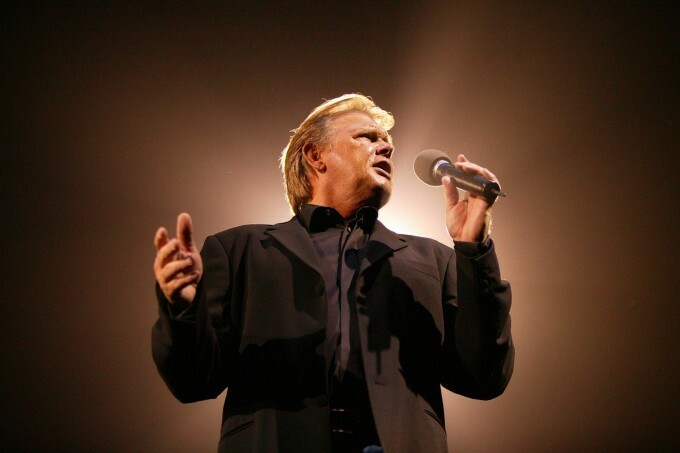 Aussie legend John Farnham will play a second Gold Coast show in February next year, with his first (announced just last week) almost sold out. John will now play a second show at Jupiter’s on the Gold Coast on Wednesday February 22, the night before the original date. Once again, he’ll be performing a mass of his greatest hits, including ‘Pressure Down’, ‘That’s Freedom’, ‘Chain Reaction’, ‘Age Of Reason’, ‘Burn For You’, ‘Two Strong Hearts’, ‘Touch Of Paradise’, ‘One’ and the inimitable ‘You’re The Voice’. And once again, he’ll be supported by Jason Singh of Taxiride fame and who recently wrapped up his Jason Singh Project, recording and releasing six songs across a 12 month period. Tickets to the second Gold Coast show are on sale now.